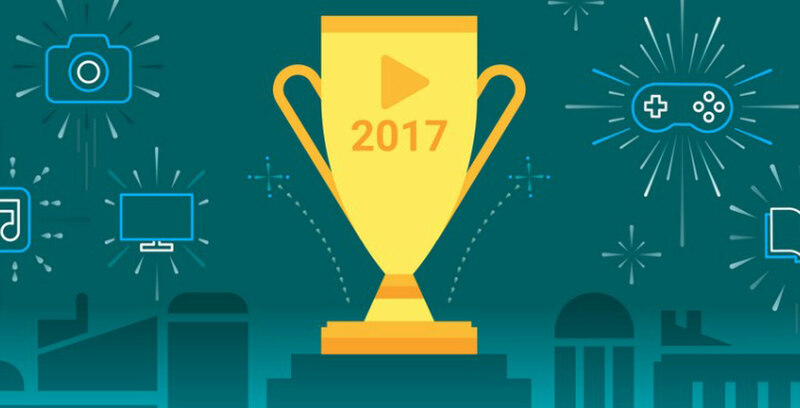 With the conclusion of 2017 quickly approaching, Google, like many other companies and organizations, has started publishing its annual year-end lists. This time around, we have the Play Store’s most popular apps, games, movies, TV shows and books (if you want to see Apple’s equivalent, you can do so here). Before jumping into the list, I should note that it has undergone some changes since Google first published it. Originally, Google’s list, as seen on its Keyword blog, listed both the most “popular” new apps and games found on the Play Store, as well as its “best” new apps and games. However, shortly after publishing that list, Google amended it to remove the most popular apps and games. Currently, the company’s blog post only lists a single best app and game as determined by the company’s Google Play editorial team. In a statement to Android Authority, the company outlined why it changed the list. “We noticed there was some slight confusion from readers between the “most downloaded” [i.e. “most popular” and “best” apps of the year,” said a spokesperson for Google. However, thanks to the power of the internet, it’s still possible to see both versions of the list, which I’ve replicated below.